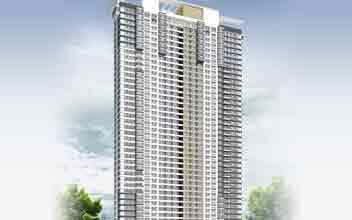 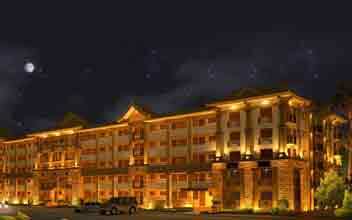 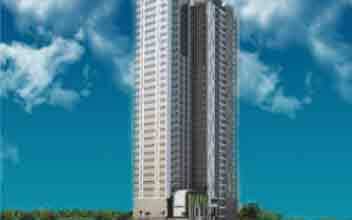 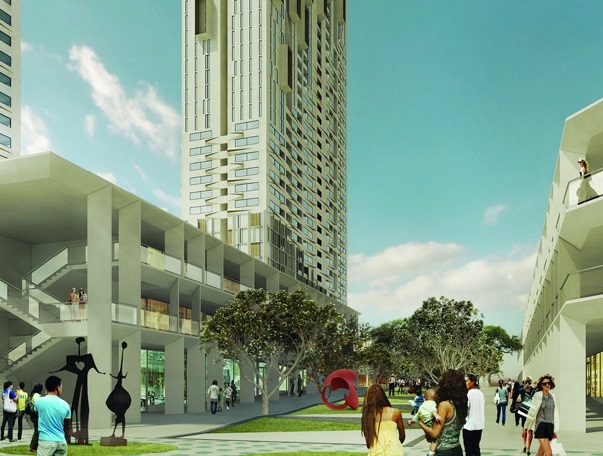 The Sandstone at Portico is located at Capitol Commons in the city of Pasig. 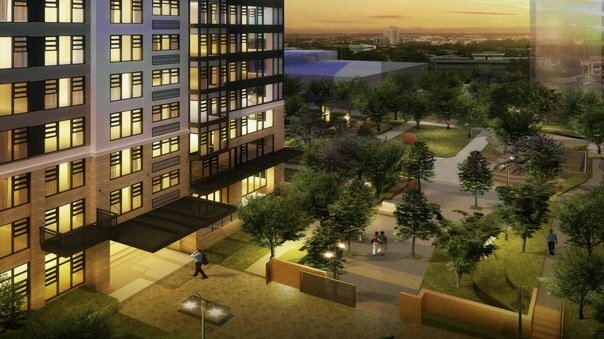 Experience the unique urban lifestyle only at the Sandstone at Porticos. 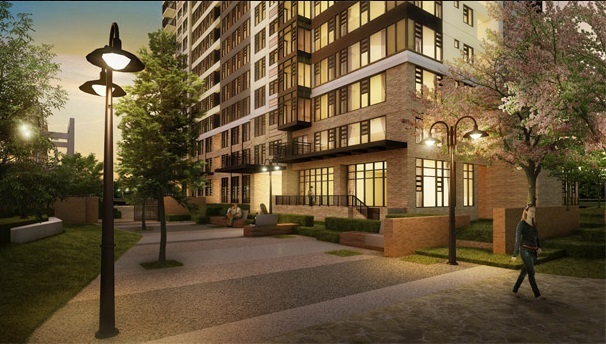 The property is covered in lush greenery with pebbled cobblestone walk paths. 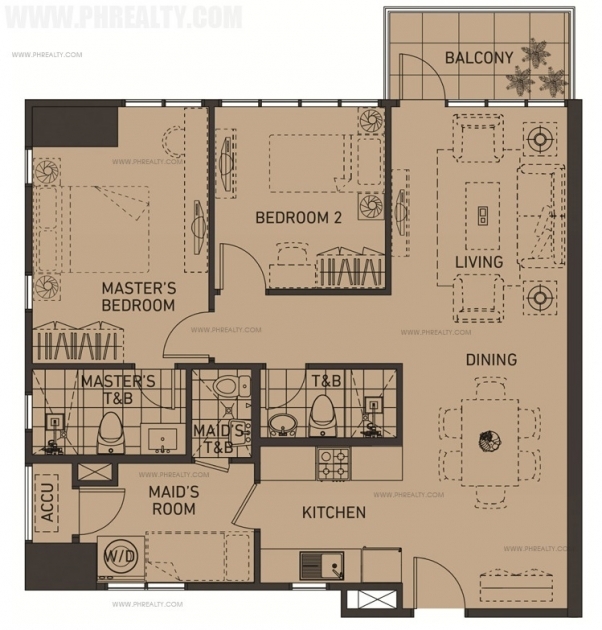 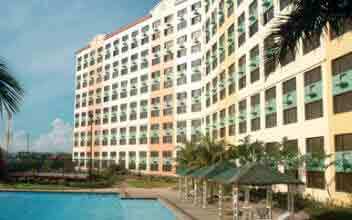 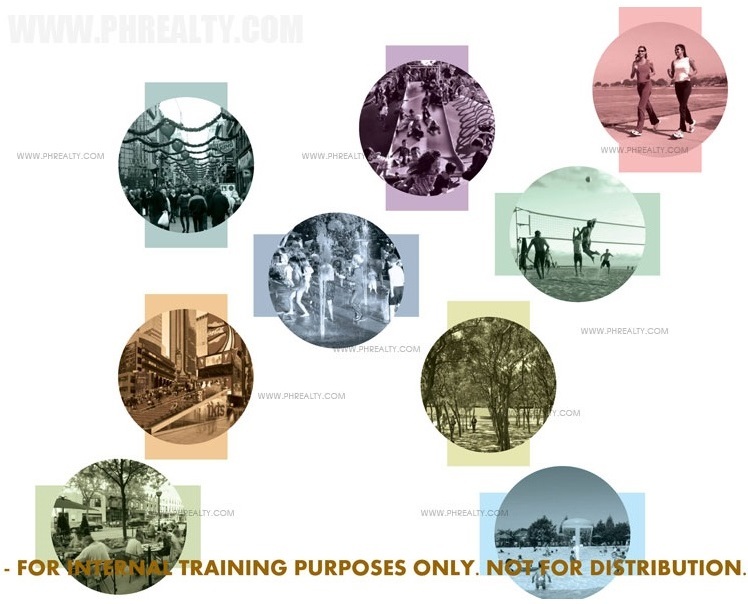 It is admired for its expansive wide open spaces right in the heart of the city of Pasig. 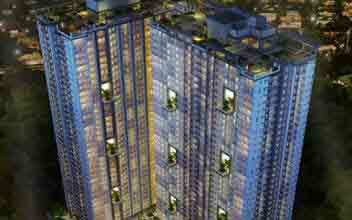 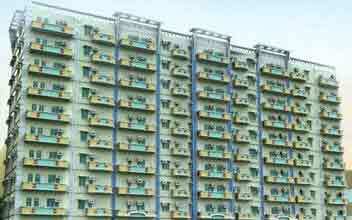 The Sandstone at Portico is a vibrant high rise residential building which makes life pleasant. 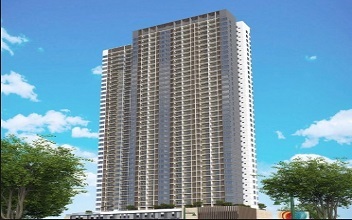 The development of the project was headed by the Alveo land, which is a world class residential and commercial building company in the Philippines. 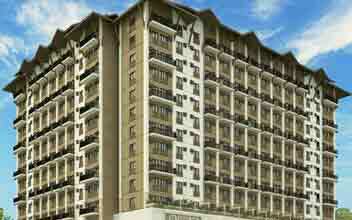 You will find the Sandstone located on the Captain Henry Javier street in Pasig city. 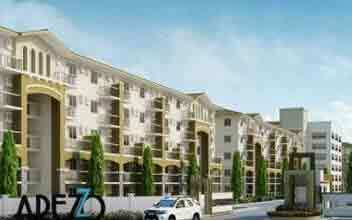 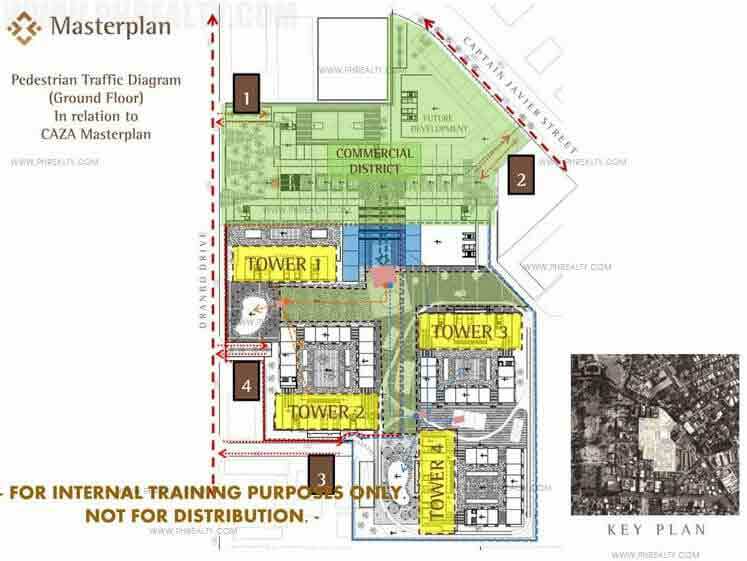 It is the site where some of the major business and commercial establishments in the city thrive and prosper. 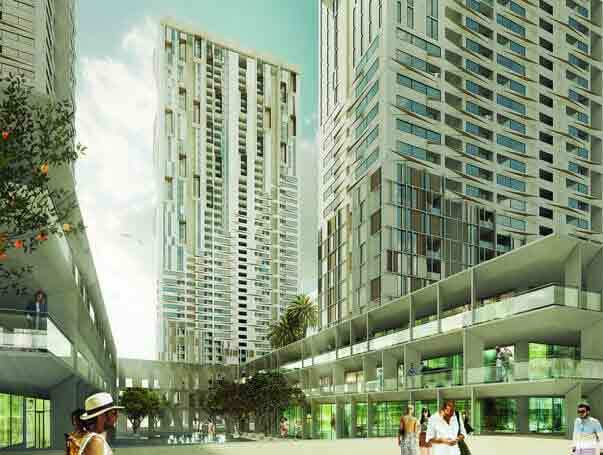 This area is responsible to a large extent to the development of the city’s economy. 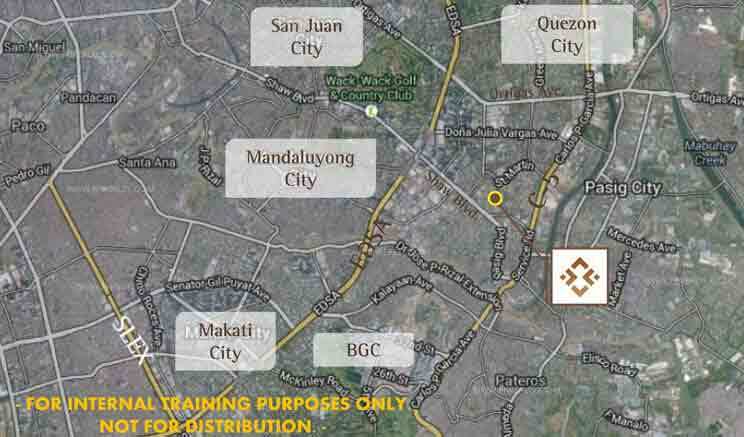 It is well connected to the major cities like Quezon City, Mandaluyong city, BGC, and the Ortigas center. 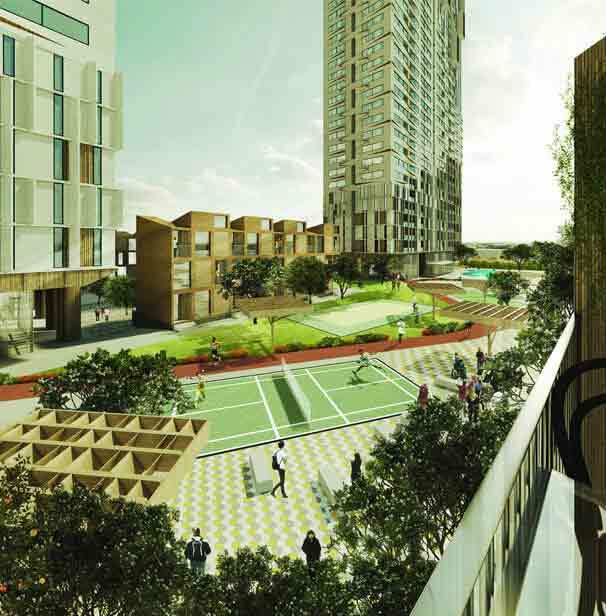 Investors who invest on the Sandstone in Portico would most surely be making a fine investment which is predicted to prosper in the years to come. 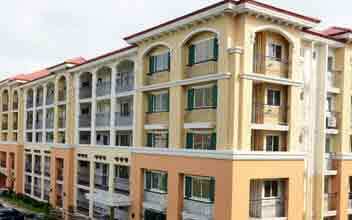 It sits on 3.6 hectares of prime land in the city. 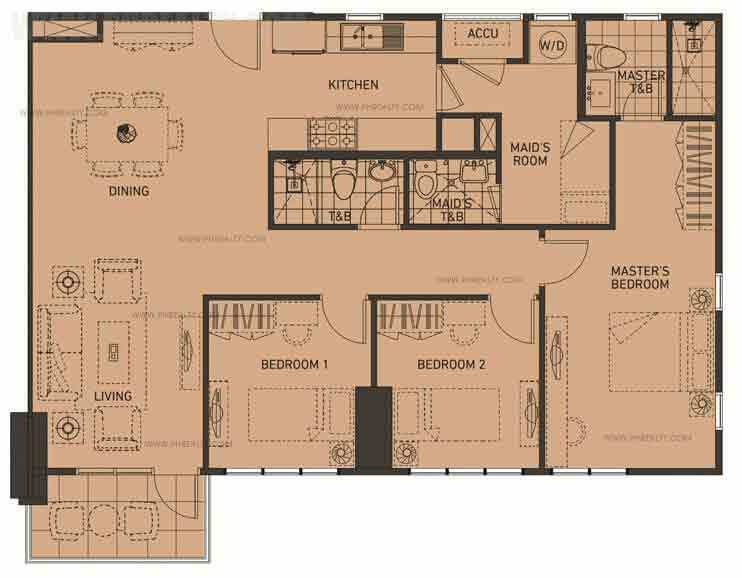 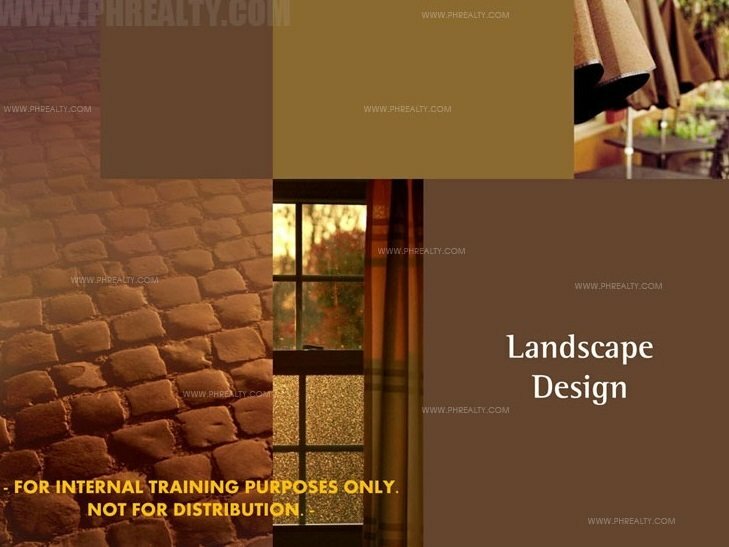 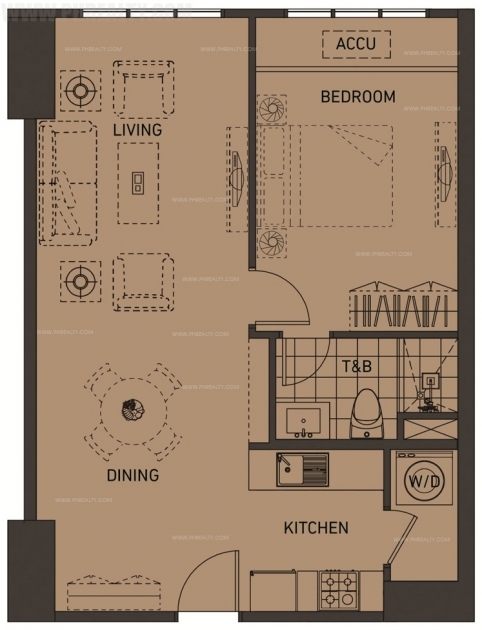 It is designed to give opportunities to residents to customize their own living spaces to suit their needs. 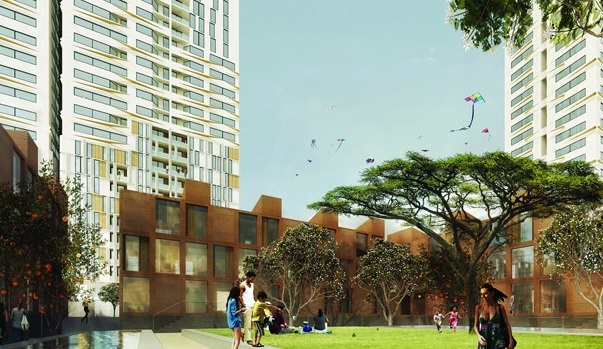 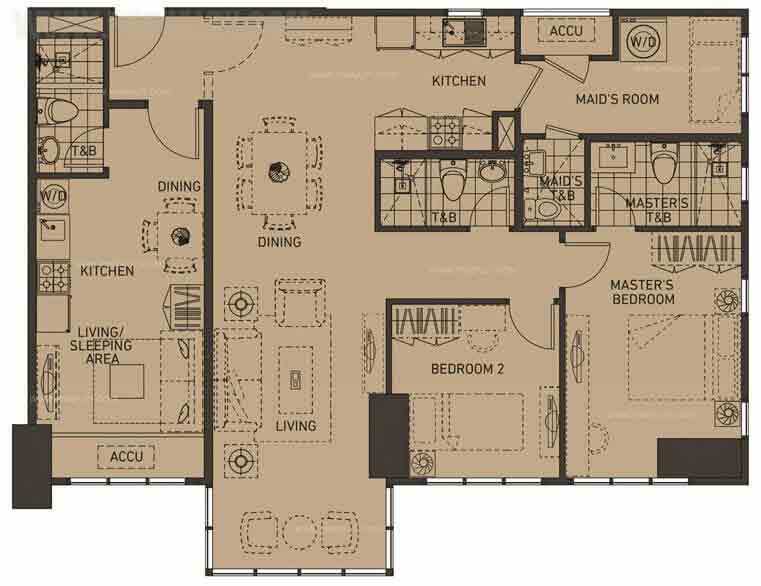 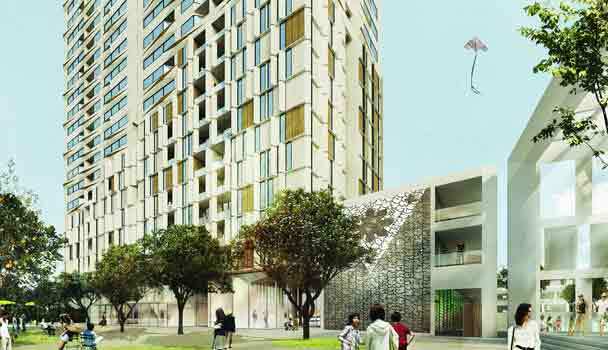 The area of each residential condo at the Sandstone is between 56 sqm to 104 sqm. 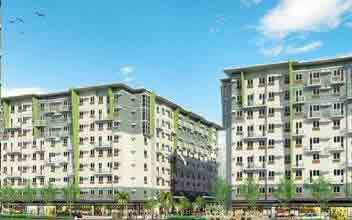 It covers a price range of about Php 6.1 Million to Php 20.5 Million.